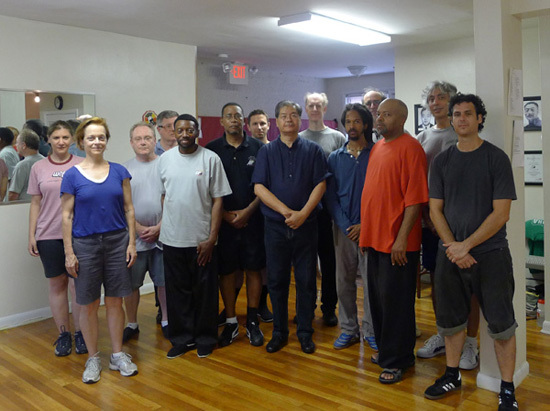 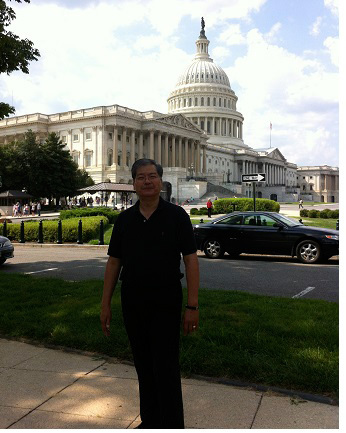 Grandmaster Eddie Wu conducted his first workshop at the new Wu Style Tai Chi Chuan Washington Academy. 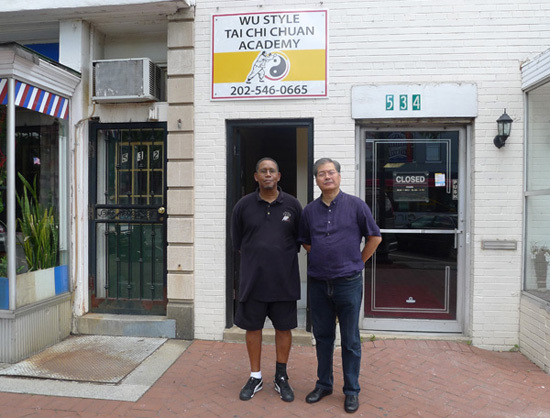 The Hill Center, headed by Chief Instructor Larry Hawkins, is located in the Capitol Hill neighborhood of Washington DC, just minutes from the Eastern Market Metro stop at 921 Pennsylvania Ave. 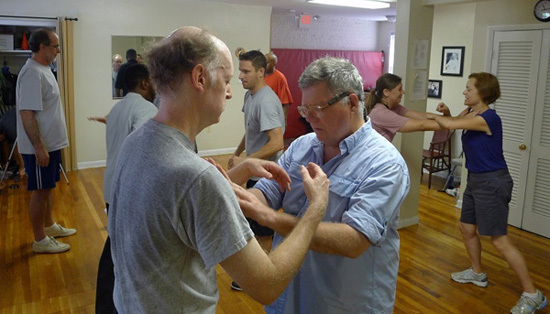 SE. 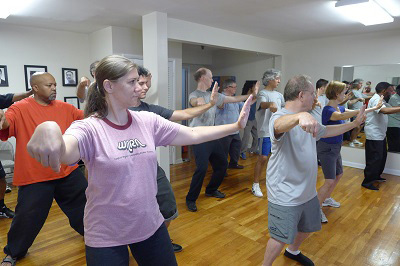 For more information contact Sifu Larry Hawkins at: washington.wustyle@gmail or visit the website www.wustyledc.com.